Over the last twenty years or so I have built up a pretty comprehensive knowledge of the automotive industry – that is not me bragging about anything as I write about cars five days a week! – and along the way I’ve picked up many a tip about how to get the most from your motoring and learnt what to do to save money. I’ve spent a lot of time dealing with new car leads which gives you a good idea of how willing dealers and manufacturers are to come down in price when it comes to selling. I have shared many of these secrets in articles I have written in the past but they’ve usually been quite specified blogs in the sense that I have only focused on one particular aspect of how to save money. Some of you who regularly read my articles may label me a hypocrite as I’m still driving a contract hire BMW 7 Series which is hardly the most economical model in the world! There aren’t many compromises that you can make however when you are as much of a petrol head as I am. The first tip I can give for young drivers is with regards to your insurance – make sure that you go for a fully comprehensive policy! 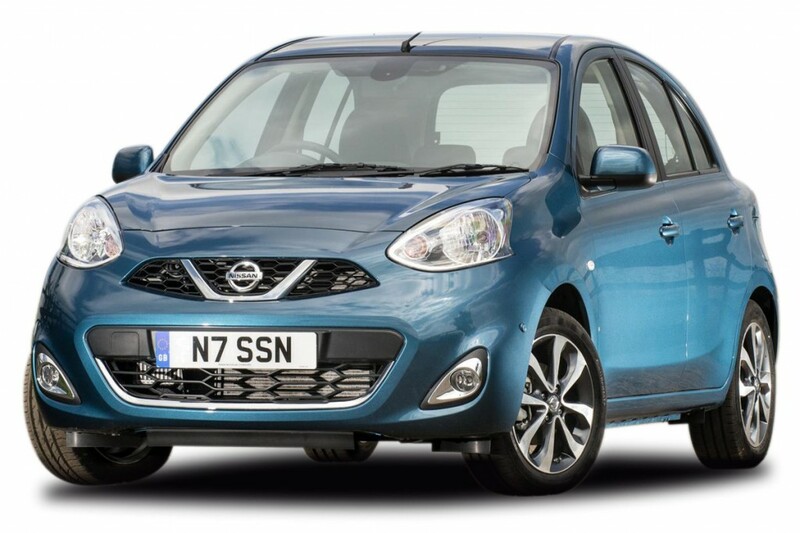 It doesn’t matter whether you are insuring yourself on a new BMW or a used Nissan Micra, the industry has changed dramatically over the past ten years and third party policies are a thing of the past unless you want to pay well over the odds. Insurers began to realise that people who were selecting third party policies were those who were just looking for the cheapest deal and didn’t have as much care about their own vehicle. Consequently they identified them as customers more likely to be involved in an accident and as a result the prices for third party policies have soared far beyond fully comprehensive ones. One study actually revealed that it is not until you reach the age of forty that third party insurance becomes cheaper than fully comprehensive. Secondly, book your service or MOT online when the time comes. For those of you lucky enough to be driving new cars you won’t have to worry about MOT tests, but anyone with a car more than three years old is required by law to have their vehicle checked annually. Say for example you drive a used Mercedes E-Class; how do you know what you should be paying for your MOT or service? Standard protocol for the average person is to travel down to their nearest garage and just accept the first price they’re quoted. Don’t do this! The only way to determine where you can have your MOT or service completed for the lowest price is to use a comparison site online. Lastly, when it comes to purchasing your vehicle do your research first. A personal recommendation of mine if you want to drive a new car would be to consider a lease first. 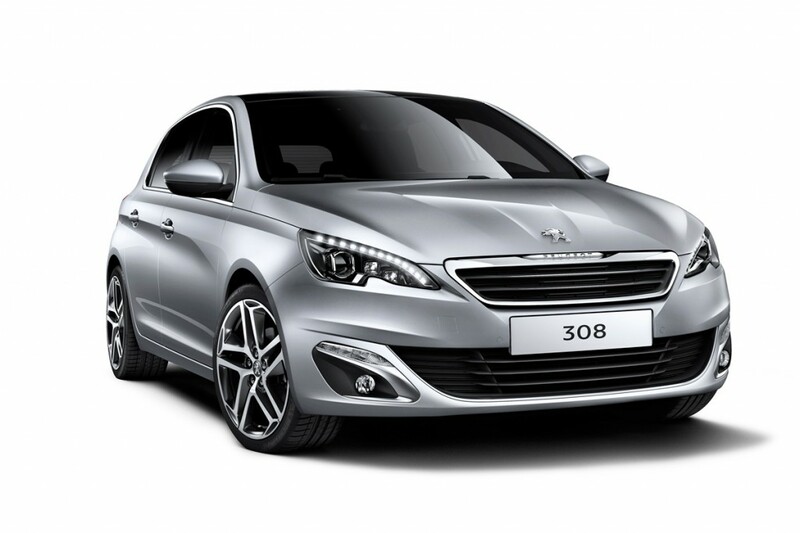 My first lease was a contract hire Peugeot 308 and I haven’t looked back since. If you find it difficult to save large amounts of money then a lease can enable you to drive a better car than you’d usually be able to afford. With regards to the second hand market, I once bought a used Vauxhall Insignia with 90,000 miles on the clock and came to regret it a few years down the line. My advice would be buy a model with low mileage; you will find it holds its value far better for when you come to sell it and you will encounter less problems along the way.